The CFG1552W features a large net capacity of 213 litres, offering you plenty of space for storing your chilled and frozen goods. A large salad crisper makes it easy to store your favourite fruit and vegetables, while full-width commodity racks allow you to optimise the available space within the fridge. Clear fronted freezer drawers make it simple to see the contents and find what you’re looking for. 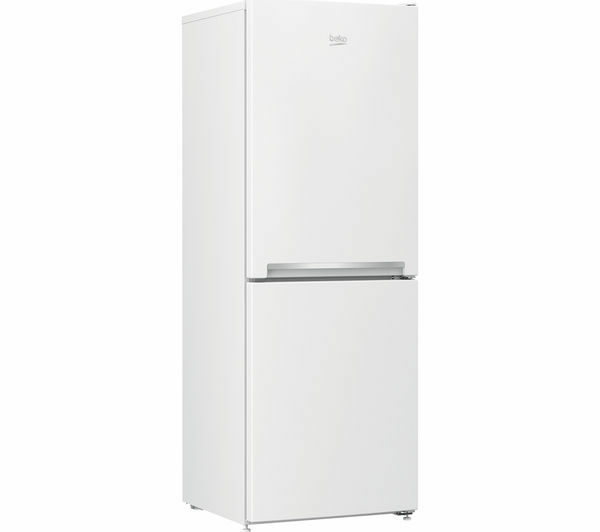 With a frost free freezer, the CFG1552W helps to save you time and energy in the kitchen. By preventing ice building up and restricting storage space, the appliance helps you to store more frozen goods with ease. 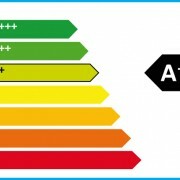 It has an efficient energy rating of A+, helping to save you money on your household bills. 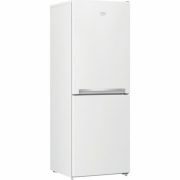 Beko’s Freezer Guard technology keeps the appliance running efficiently even when the outside temperature drops below freezing, while anti-bacterial door seals prevent bacteria from forming and entering the fridge. This keeps your food fresher for longer. When you have limited space available, the CFG1552W makes installation easier with reversible doors. 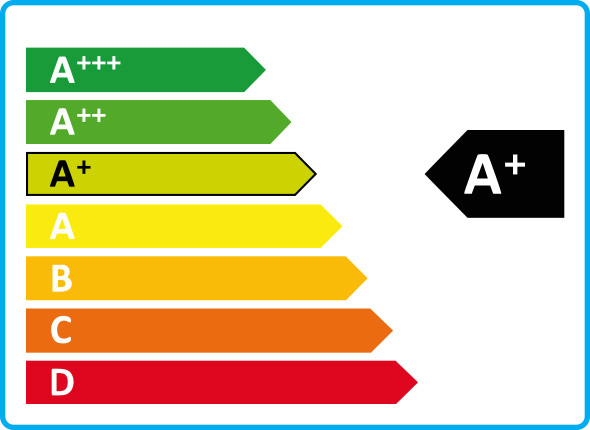 This means that you can choose where to place the appliance, offering you more freedom when it comes to keeping your food chilled and frozen. Use in outbuildings: Beko’s Freezer Guard technology uses an electronic temperature control system ensuring the freezer carries on working even when ambient temperatures plummet as low as -15ºC. Reversible door hinges: This appliance has a reversible door. Please consult our Knowhow team or a qualified installation expert to carry out door reversal – select the door reversal service when you add this product to the basket.